Headquarters to more than 400 major corporations, Chicago has one of the most diverse economies, ranging from risk management to information technology to manufacturing. If you’re interested in the business, finance and accounting world, opportunities abound. You could find yourself interning at sites such as the Federal Reserve Bank of Chicago, Northwestern Mutual or the Environmental Protection Agency’s Office of Audit. Chicago is home to “The Fed,” one of the nation’s 12 regional Reserve Banks. An established internship site for Chicago Semester students, The Fed is also home to the Money Museum – a popular attraction in the city. Since 1872, Northwestern Mutual – Chicago has worked diligently to help people achieve their goals and dreams for financial growth and security. Students working here have the opportunity to assist financial advising teams and sales teams, helping with case prep work, tracking data and trainings. The Rogers Park Business Alliance (RPBA) seeks innovative ways to increase commerce, assist local businesses and support community and economic development. Its programs include the GROW Entrepreneurial Training Program, Glenwood Sunday Farmers Market, RPBA Help Desk and various community events. Students interning here will gain experience in business engagement and operations, community projects, marketing and event planning. "This experience had a ton of value for me, especially in regards to the tax vs. audit decision that every accountant faces. Coming into the program, I was nervous that I wasn't going to want to do accounting by the end of the summer, but now, at the end, nothing could be further than the truth. 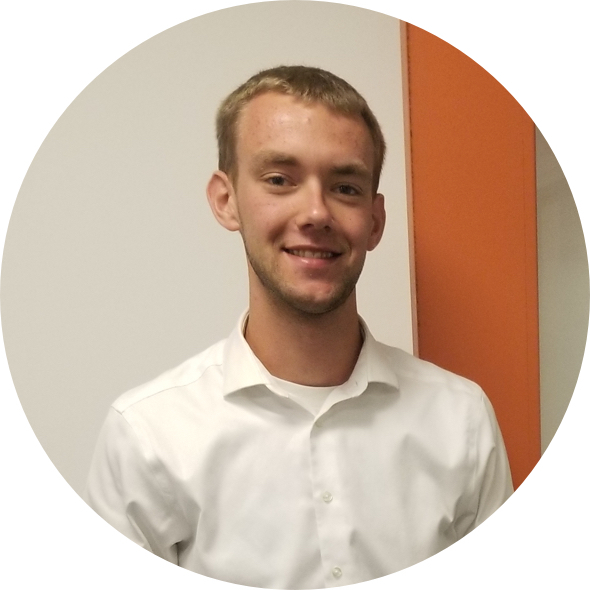 I gained a lot of accounting knowledge, and this summer's given me a good idea of the direction I want to go in accounting in my next internships and after graduation." ’18, Accounting & Finance, Internship at Caramagno & Associates, Ltd.